We always loved the Suzuki Swift. Nice little car with a peppy engine. The peppy engine is all set go get a boost as Suzuki plant to drop in an all new 1.4 litre Booster Jet engine in that chassis. The car will be called Swift Sport. 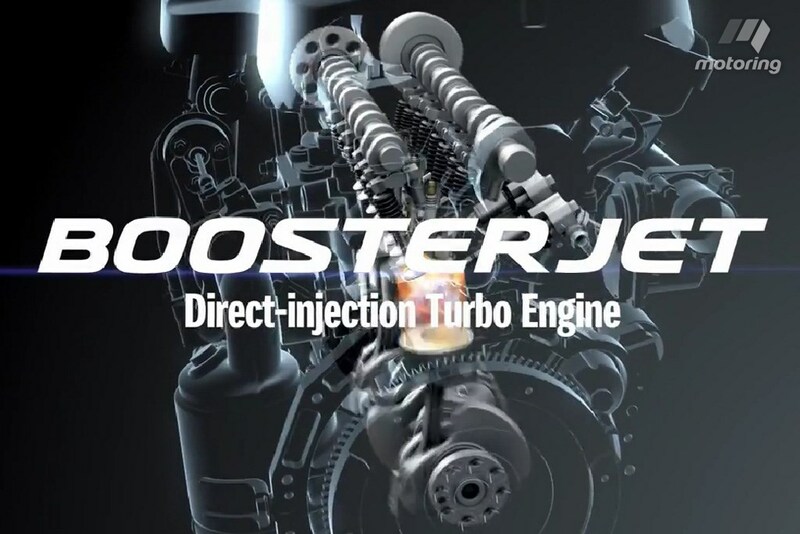 Whats new about the Booster Jet? Well, first of all , it is turbo-charged four-cylinder petrol engine. It is said to be producing 136 PS and 220 Nm of torque mated to a CVT gearbox. According to Holiday Auto magzine from Japan, which is spot on with the scoops all the times, Suzuki will give this a hybrid unit featuring the company’s ‘S-Energy’ system, which employs large-capacity lithium-ion batteries to boost power and allow for zero-emissions electric-only cruising. Swift Sport will come equipped with all wheel drive system called ‘All Grip’ in Suzuki dictionary. 4WD activates in a straight line then reverts to front-drive when entering a turn, before switching back to 4WD as you get back on the gas. We would love to see the Swift Sport in India soon after the international debut and going hybrid seems to be the next logical step after confirmation regarding the Ciaz sedan going hybrid. Swift Sport will debut at the Tokyo Motor Show in October.